Eagle County Treasurer – Teak? Last Week – our current Eagle County Clerk and Recorder (Teak Simonton) officially announced that she is going to run to be our next elected (Nov. 2016) Eagle County Treasurer. According to Teak’s Press Release (Click Here) Teak has served as our Eagle County Clerk and Recorder (elected) for the past 11 years. ECT can 100% vouch for Teak’s work as an “unbiased”, “non-partisan” Public Servant that makes sure all (election candidates, vehicle operators and property owners…etc) follow the Colorado State Laws and Rules when it comes to our Property, Elections and State Licenses her office oversees for Eagle County, Colorado. Teak is a 100% “straight shooter” and election Rule follower. Teak knows the election Rules and Laws and asks that friends and “election well wishers” not contact her (work number) nor use her (work email address) – if you intend to talk to Teak about HER election! As always, any Eagle County related business or County questions – Teak is available at her County (work phone number or via her County email address). If it’s Teak’s Election Related issues or her personal campaign questions you can reach Teak at her personal private Email address at (TeakForTreasurer—at—GMail.com). 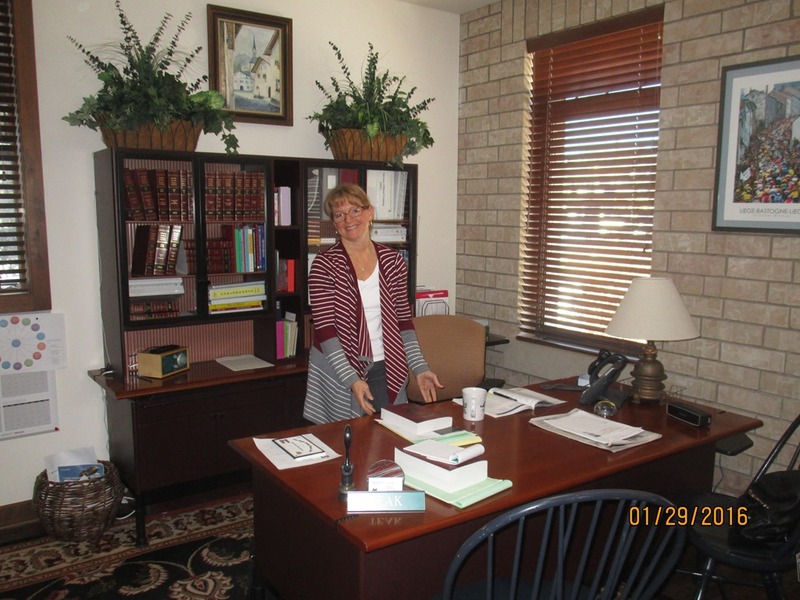 Meanwhile…in the Eagle County’s Treasurer’s office…”acting” Eagle County Treasurer – Mari Renzelman has taken over as our EC Treasurer for (just retired Jan. 2016) Karen Sheaffer. As of this writing (30JAN2016) ECT has not been contact by Ms. Renzelman as to (any plans?) she may have for running for (elected) Eagle County Treasurer this November 2016.